Dr. Amar's mission is to serve our community with the best health care possible. He provides corrective, long-term solutions, even to those who have been suffering for years. Let our team collaborate for your benefit and discover what will work best for you. 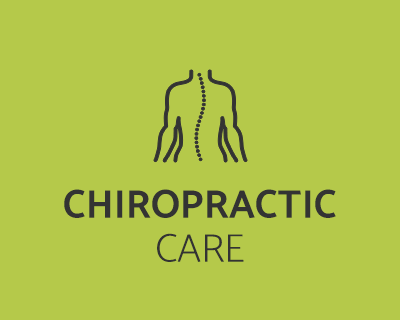 Contact us today to book a complimentary 15-minute consultation with Chiropractor Victoria Dr. Amar! Welcome to Aria Health and Wellness: your multidisciplinary health care center. Victoria Chiropractor Dr. Amar Sandhu creates individualized corrective care and rehabilitation programs. 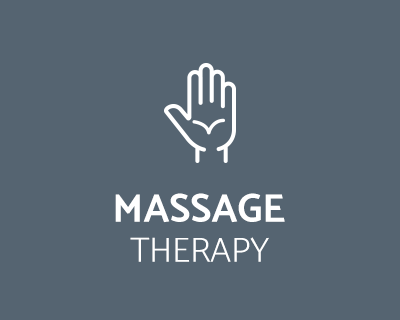 When combined with our massage therapy and Pilates lessons, you can experience a powerful form of healing for a range of issues including disc injuries, headaches, peripheral neuropathy, scoliosis, postural correction and more. With a wide variety of solutions available, you can feel confident that we’re well-prepared to help you address your concerns. 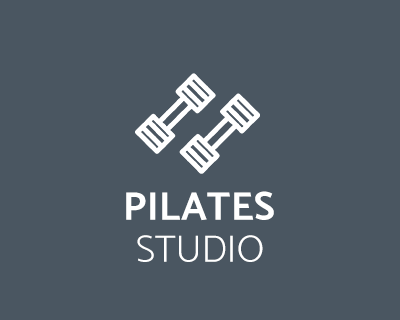 Our convenient location in the Aria building makes it easy for you to stop by during your day for a chiropractic visit, a Pilates class in a private or group setting or a relaxing massage. We cater to all ages and love to see entire families who take advantage of our facility. There is a kids' area for your young ones to play, a place to change babies complete with diapers in the bathrooms, and we are breastfeeding-friendly. Dr. Amar is certified in the Webster Technique for expecting moms, while Emma Sproule, our Pilates instructor, is certified in prenatal and postnatal Pilates. Our massage therapists even offer pregnancy massage along with an array of other techniques. Our chiropractic patients begin with a thorough evaluation that sets goals and answers all questions. Every injury is unique, and your case is studied in detail to determine the best course of action to help you heal. We seek ways for you to resume doing the things you love, while making sure that your injury doesn't recur. Our many chiropractic techniques include hands-on and instrument-based methods. I really liked and enjoyed my first visit there. You have a great team. My first visit was very informative. The first analysis was very comprehensive. Thank you for giving me hope! I appreciate your thorough diagnostic work-up and charming staff. Very prompt, professional and encouraging. The reception staff was very welcoming and friendly. My treatment was exactly what I was looking for! Welcoming and comfortable environment and staff! Thanks!